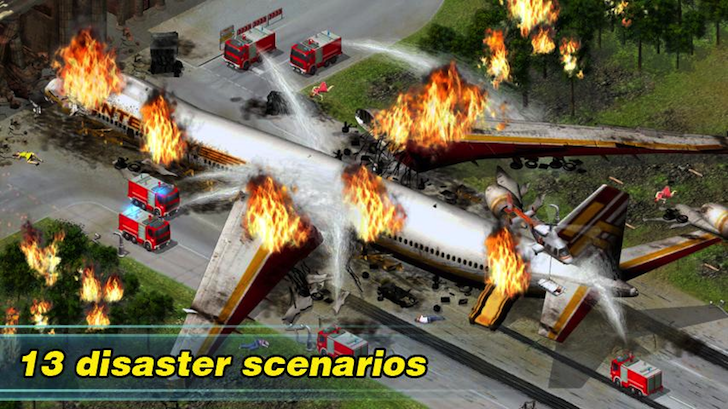 EMERGENCY came to Android more than 3 years ago in March of 2013. Back then, the Xperia Z was the hottest phone on the block, the Galaxy S4 was starting its pre-orders, and Holo was the coolest design language we could imagine. But EMERGENCY was rather well received thanks to its replay value. 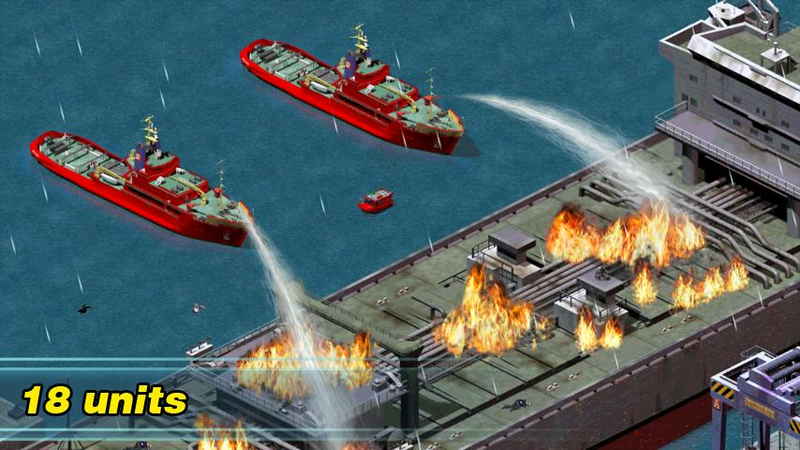 With 13 disaster scenarios and 18 units under your command, you could manage your resources differently to try to save as much lives and fight as many terrorists as you could, and thus control the situation better and faster. The game has seen several updates on Android since its release, though none in the past 8 or so months. Its only change on the Play Store this week was a price drop from $0.99 to nada. 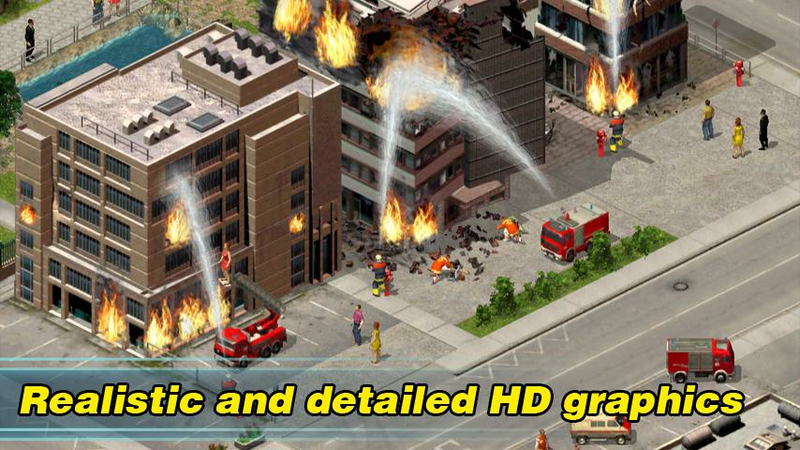 Yes, EMERGENCY is now free on the Play Store. Since free apps can never go back to being paid on Android, it either means that development has stopped or that the team plans to monetize it via in-app purchases. 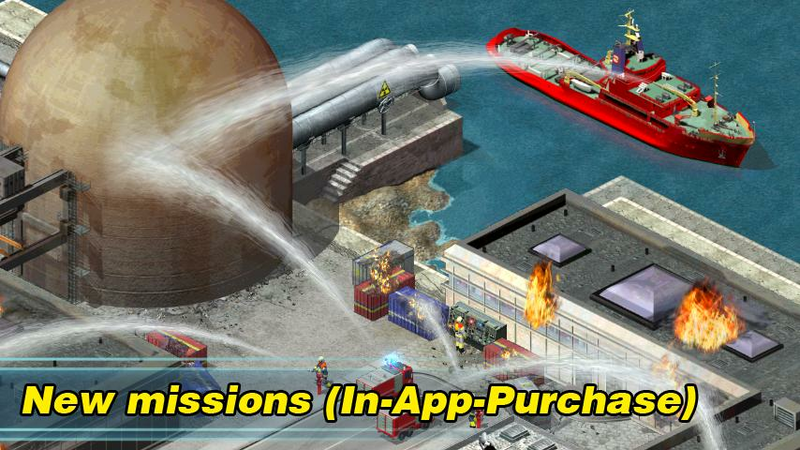 It already has some additional missions as IAP, so that's a plausible scenario. In all cases, this is now one more free game you can download and waste your time with, if playing Solitaire and Tic Tac Toe in Google hasn't managed to keep you entertained for long.